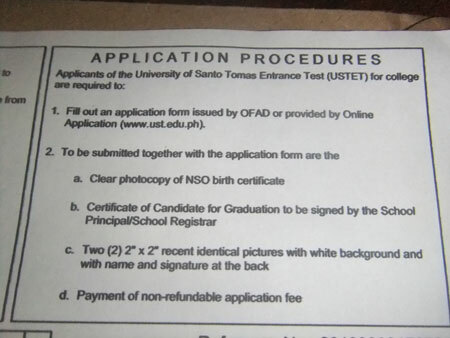 My daughter submitted an application form to a Manila university for entrance examination. Good thing she was accompanied by her classmate and best friend who also took the entrance test a few weeks ago. I know that in time my daughter will learn to commute on her own. She is scheduled to take her entrance test on September 30. As for program preferences, she chose advertising under the college of architecture and fine arts and architecture under the college of architecture and fine arts as well. I’ve written in a previous post about her interest to take up fine arts. She doesn’t want to take up a course that will require her to solve numbers. She loves to draw and perhaps design a Tube Bending machine in the future. This entry was posted in Kids and School and tagged college, college course, college education on September 26, 2012 by Yami. They are the lead characters in the movie “The Notebook”. 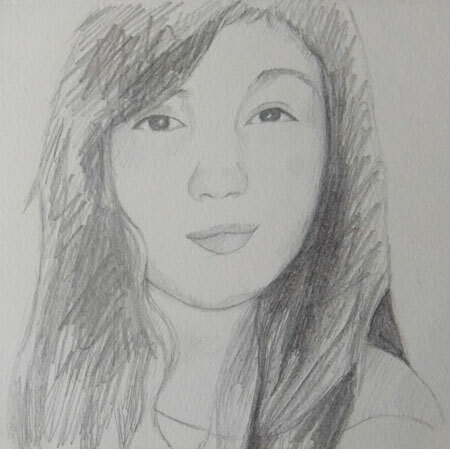 My daughter’s fellow Deviant Art member requested her to draw this last June. 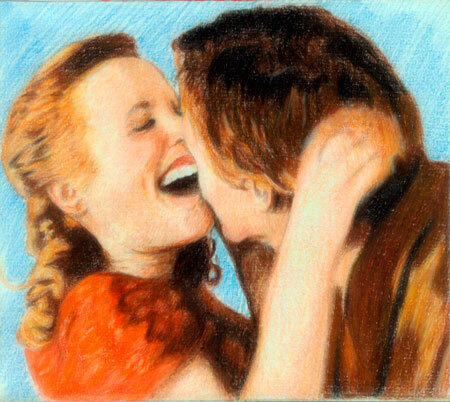 This entry was posted in Artwork and tagged noah and allie, the notebook, the notebook characters on September 18, 2012 by Yami.